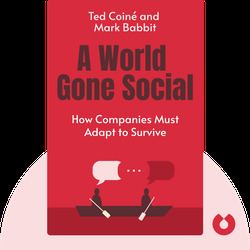 Social media isn’t a temporary fad – it’s changing business culture in a big way. 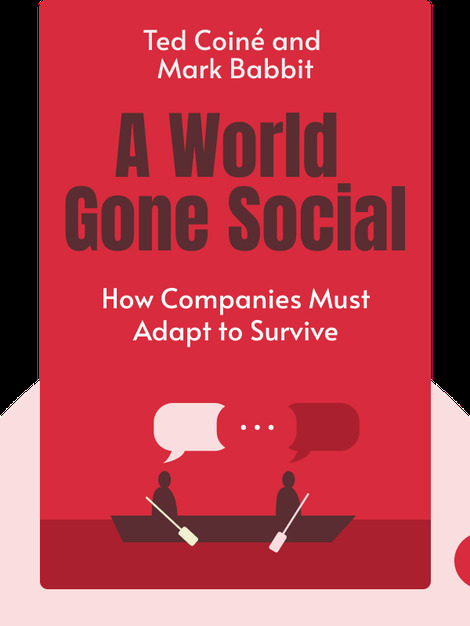 A World Gone Social explains why it’s important for companies to evolve their own social media tactics, and includes helpful tips for business owners who want to embrace new technologies and build them into their gameplay. Ted Coiné is a blogger and author who writes about leadership and change. He specializes in social media, and has just been named a Forbes Top Ten Social Media Power Influencer. Mark Babbitt is founder of YouTern, a career-building platform for recent graduates and young people. Mashable named it one of the top five web communities for people starting out in the workplace.